Which Type of Piano Do I Need? Why Should You Play the Piano? Taking piano lessons as a child is something that a lot of children were pushed into by their parents. At the time, it always seem like an unwanted waste of a beautiful Saturday afternoon. Now, however, your parents may have been right in pushing you into all of those lessons. Beyond trying to turn you into an informed musician, those piano lessons may have made you a smarter and more functional person overall. Learning to play the piano may have had a substantial impact on your life. The ability to concentrate is something that is becoming incredibly difficult for people in the midst of this age of technology. With the instant gratification that technology provides, it is rare to find someone who can sit and concentrate for long amounts of time. However, people who have been trained to play the piano are familiar to the focus and concentration that it requires. By being an informed musician you ultimately train yourself to be a more focused person. There are a wide variety of very useful life skills that can be attained by really learning to play the piano. By learning to play the piano you do not only become a more informed musician. You also help to train your brain to be as strong as it possibly can be. 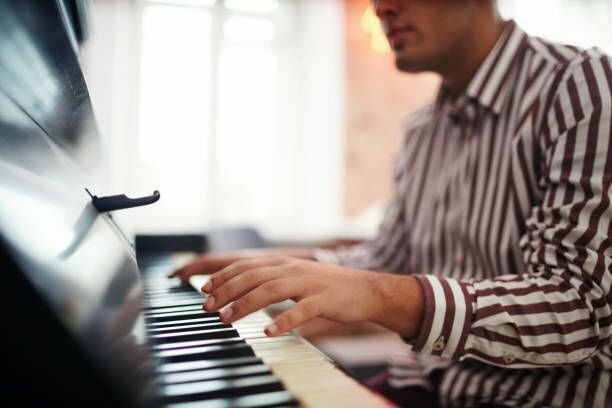 The immense focus and various different skills required of someone who plays the piano encourages the neurons in a person’s brain to fire more efficiently. If you learn to play the piano, you are also training your brain to think at a more functional, rapid speed.